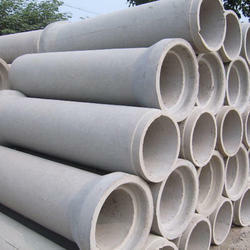 Reinforced Cement Concrete (RCC) Spun / Hume Pipes are generally used for water drainage,sewerage,culverts and irrigation. RCC Hume Pipes are made from cement, course and fine aggregate, sand, mild steel and HT Rods and bars. Manhole covers usually weigh more than 50 kilograms (110 lb), partly because the weight keeps them in place when traffic passes over them, and partly because they are often made out of cast iron, sometimes with infills of concrete. This makes them inexpensive, strong, and heavy. Please donwload the Pricelist from the below link. 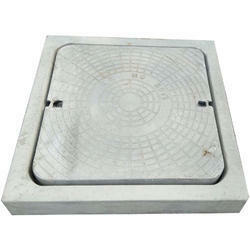 RCC Cover with Frame and Gratting. RCC septic tanks make flushing of latrines possible. These RCC septic tanks are manufactured from reinforced cement concrete by spinning it which results in a dense impervious concrete with smooth surfaces. The Soil pipe from the latrine which must be equipped with flushing arrangement is connected to the septic tank. Looking for RCC Pipes & Covers ?